For those in the Georgia area (or who will be in the area at the time, or are looking for an excuse to visit the Atlanta area--road trip anyone? 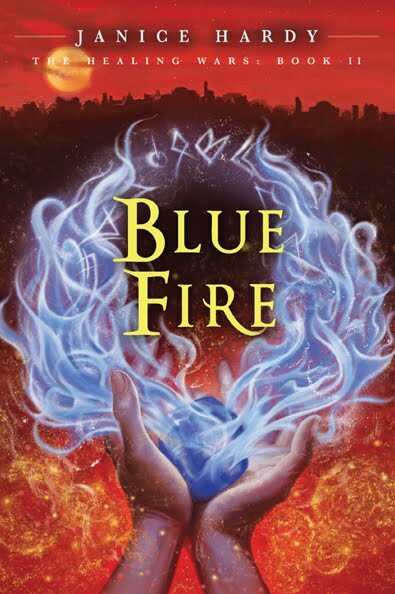 ), I'm having a weekend launch party for the release of Blue Fire. It starts Friday night, then continues on Saturday. Food, fun, and prizes! Part party, part book signing, hang out with me and other folks who love books. 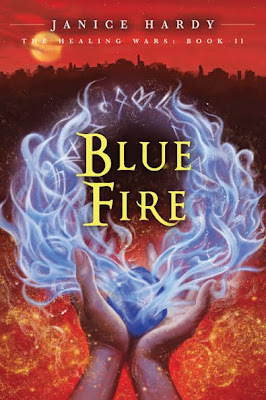 Hair braiding and face painting, prizes, book singing and author meet and greet. Come to one, come to both (they're different in nature), but stop by if you can!